High accuracy (from 0.05 m to 500 m.). Mesures up to 65 m without reflecting target. Withstands outside conditions. Possibility of chain mounting. 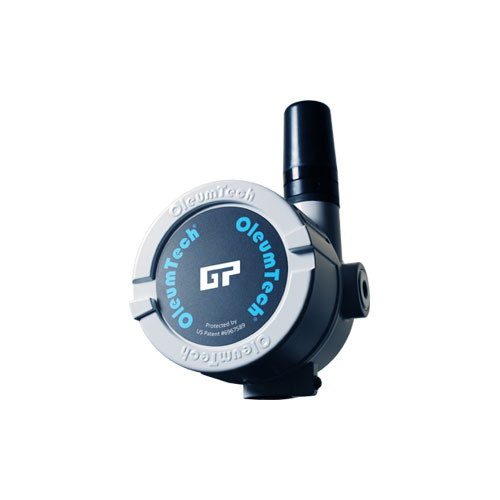 PH, ORP, Conductivity, Dissolved Oxygen sensors. 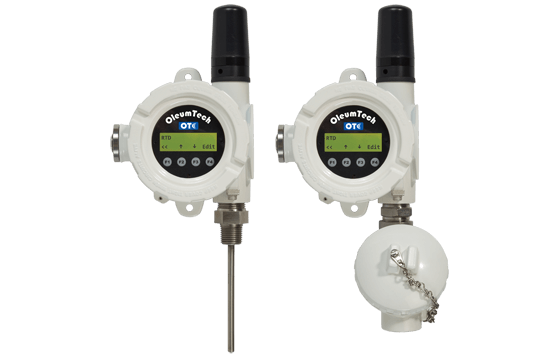 Temperature, thermocouple & RTD transmitters. 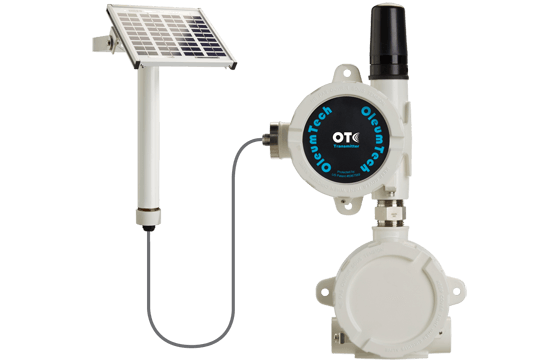 Flowmeter, Vortex, Magnetic or Massic Coriolis. Electronic and pneumatic recorders. 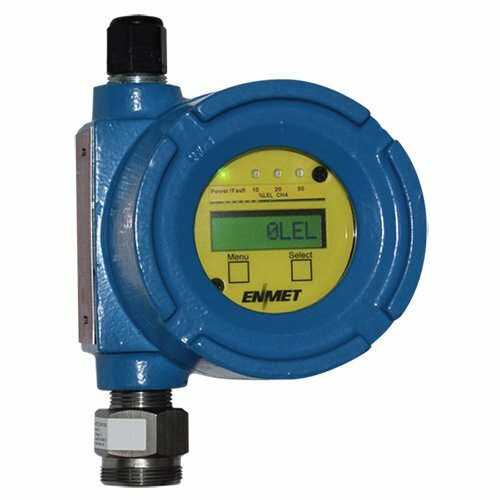 Flow, level, temperature and control transmitters. Accelerometers. Signal converters. Velocity measurement. 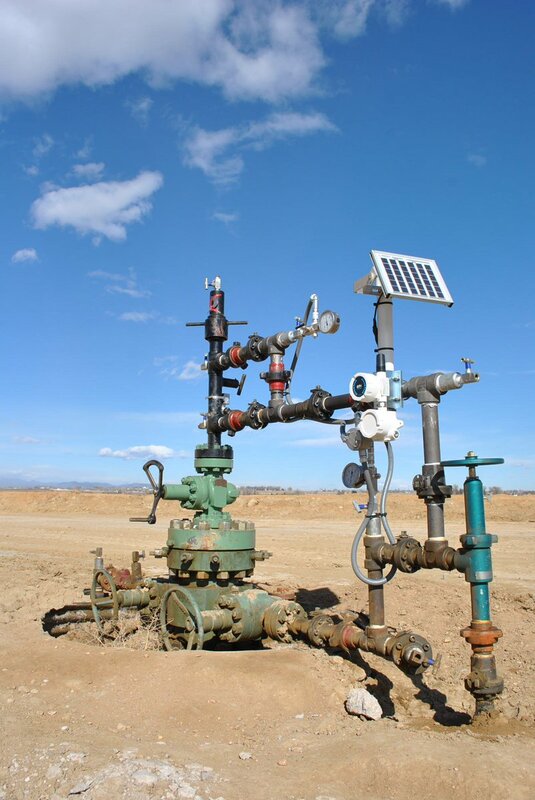 Accessories for predictive maintenance. 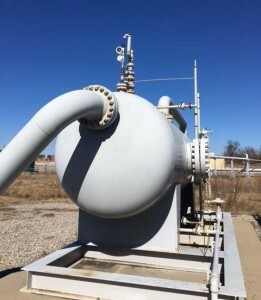 Load cells and scales. Intelligent cells. Weight controller cards. Calibration without test weights. 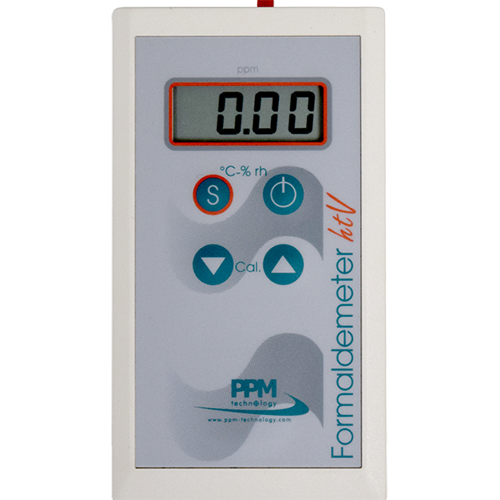 Weight level measurement. (Battery power). 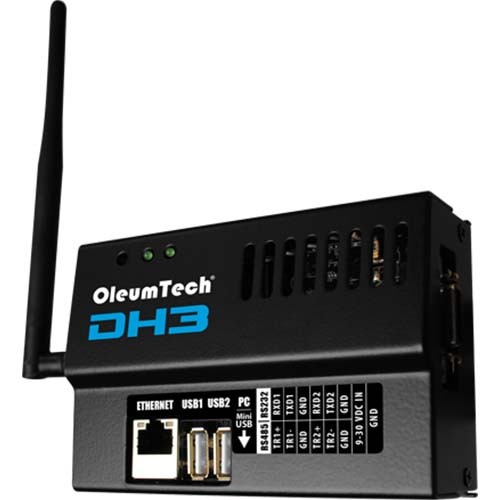 Wireless data transceiver & receiver. 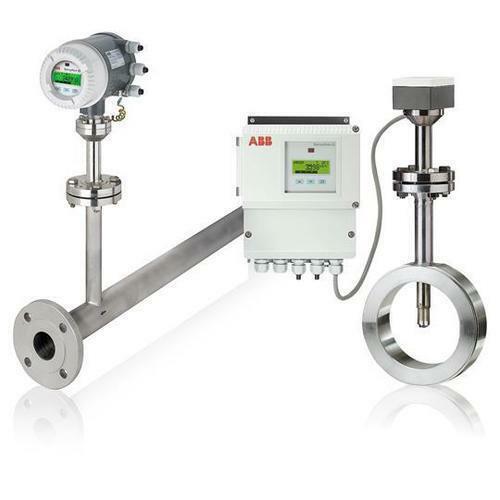 High-level measurement, RTD temperature, pressure. 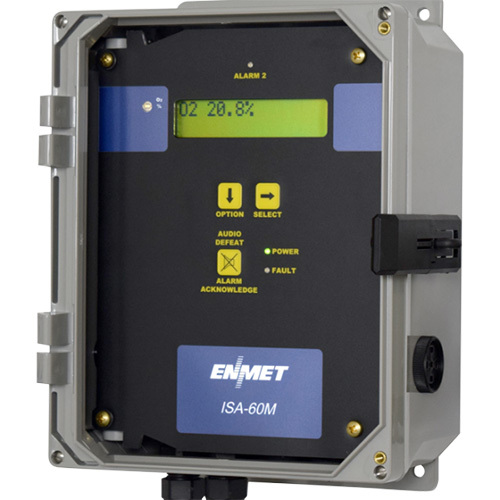 Digital level measurement. 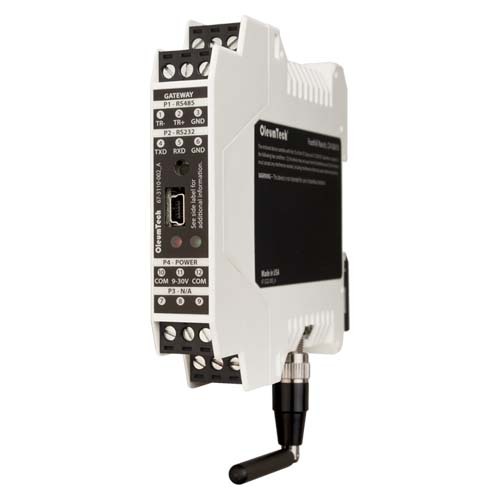 Wireless E/S module for analog, digital & pulse signals. Wireless modem. Serial communication or Ethernet. Communication gateway, data transmission. 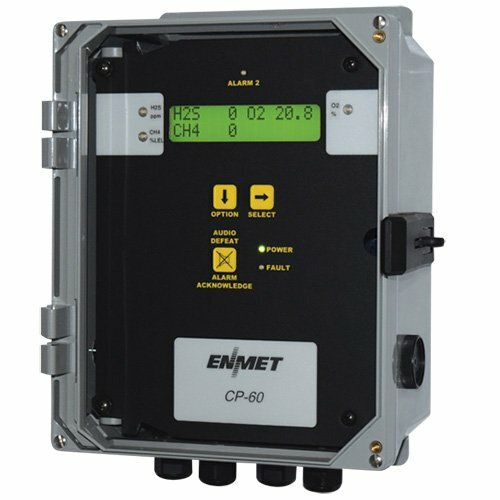 Module Gateway 900 Mhz, 2.4 Ghz. 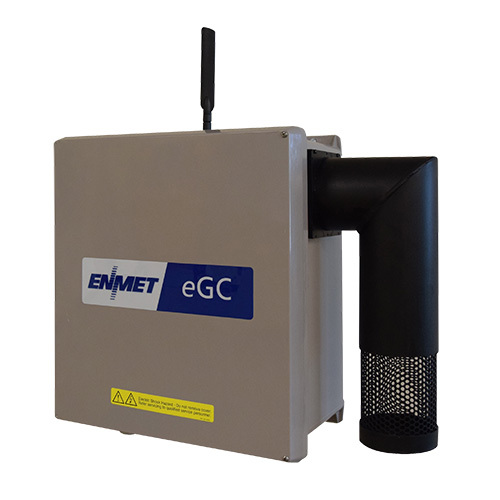 Allows display and wireless repeater to measure and track weights without wiring. Many possible applications tailored. 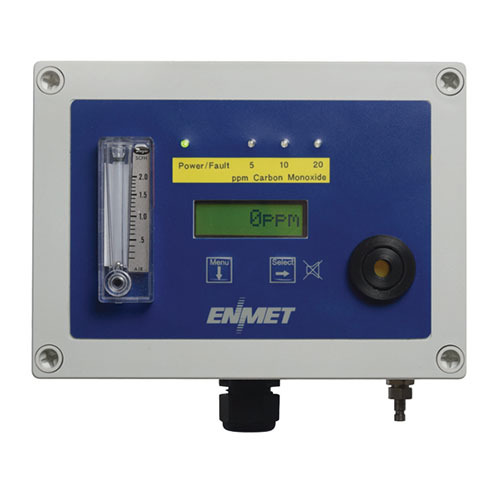 ENMET offers a variety of gas detection systems for health and safety applications in industrial, commercial, medical, and other markets..